Aimez-vous le fromage? Voulez-vous pratiquer le français? On April 2, join us for a special fromage edition of Rendez-Vous, FIAF’s monthly French conversation evening. 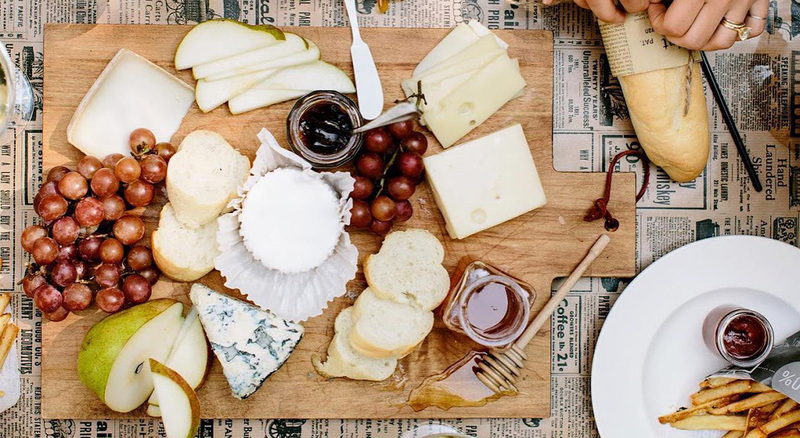 Meet fellow French-speakers of all levels and enjoy a cheese tasting courtesy of Président®, paired with delicious wines by Gabriella Fine Wines. Play fromage-themed trivia with fellow students and members for a chance to win prizes. In one of her first great mature roles, Isabelle Huppert is Nelly, a bourgeois Parisian who leaves her staid husband to take up with the unemployed ex-con Loulou. 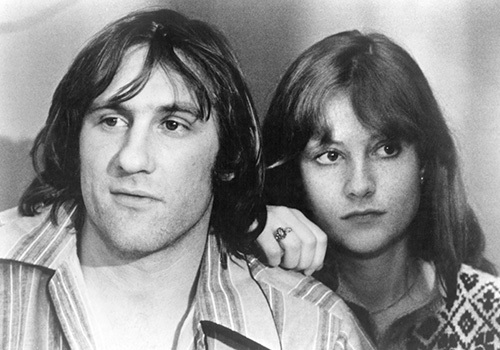 This first pairing of Huppert and Gérard Depardieu ranks high in the pantheon of iconic screen couples. Directed by Maurice Pialat. Update: Director Claire Denis regrets that she is unable to attend tonight’s Q&A. When civil war erupts in a troubled African nation, a farm-owner fights to save her family’s failing coffee plantation, putting her life at risk as rebel troops close in. Isabelle Huppert delivers one of her most complex performances, exuding an unnatural, fiery calm amid turmoil in this film from writer-director Claire Denis.